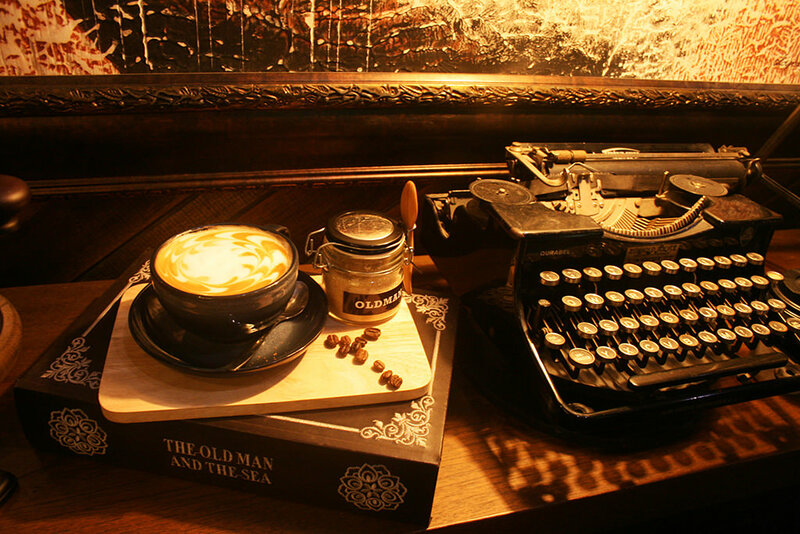 There isn’t a better remedy to writer’s block than few mugs of coffee. Writers and Coffee go a long back. We do not know where and when it all started. But hell yes, life tastes good with it. Coffee as you like it. Coffee as I love it. Swing open the door of Caffeinated, as the world of coffee awaits its connoisseurs. Browse through the articles on coffee and if you wish, you could contribute one too. An interesting story or your own recipe.